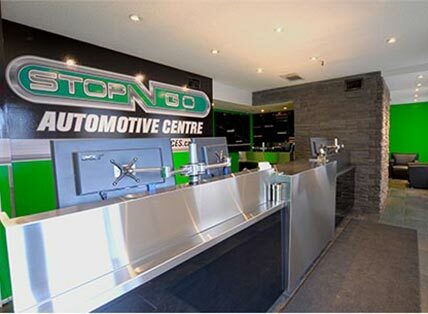 Stop N Go Automotive Centre provides auto repair services in Burlington, ON. 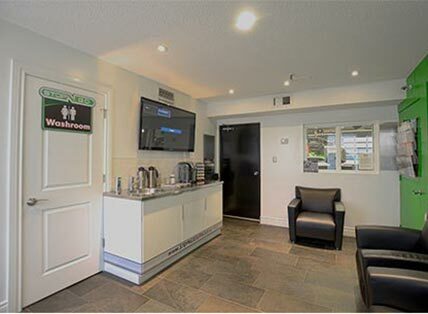 Our facilities are equipped with cutting-edge auto diagnostic equipment and technologies! 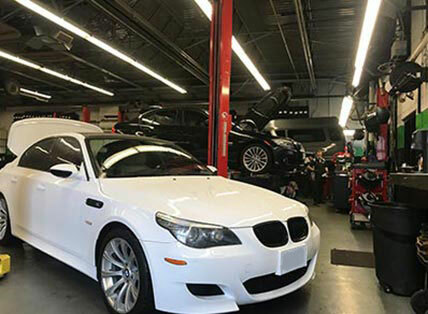 Auto repair services we provide include brake service and repair, maintenance services, suspension and alignment, oil changes, check engine light diagnosis and more. 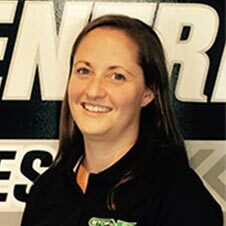 We are a Warranty Approved Auto Repair Services facility and an Accredited Drive Clean Emissions Test and Repair facility. 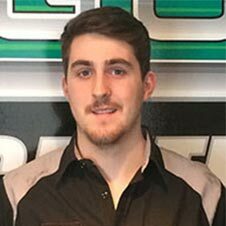 Whether you own a domestic or import vehicle and are looking for Mazda service, Volkswagen repair, Honda repair, Audi service or Nissan service – our professional auto repair mechanics can take care of you. STOP N GO is the WAY TO GO !!!!!!! Thanks for a job well done. Nice clean shop,very pleasant atmosphere, great informative and friendly staff both in the shop and office. Rates and prices are fair and they work with you to save as much $$ as possible to get the job done right. Thanks again to all the staff!! If you have not used this shop before it is a must try,you wont be disappointed. 5 Star Review By Paul L.
Amazing service! Matthew sent me pictures of my car with details of the repairs needed. 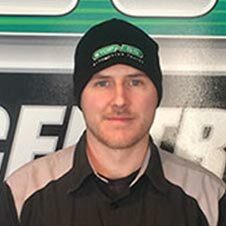 I felt that I was well informed and was confident in the work that was recommended for my car. I'm glad I got a second opinion as the dealership said my car needed repairs that weren't necessary. It was also a treat to drive away in a clean car! 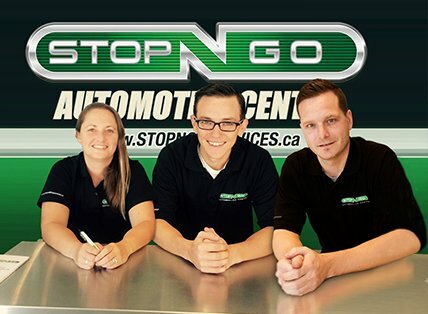 At Stop N Go Automotive Centre, we take great pride in the auto repair and service we have been providing the Burlington community since 1976. 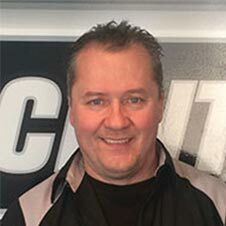 We have continued to earn the trust and respect of our loyal customers, many of whom have been bringing their Audi, Honda, Mazda, Nissan or VW vehicles to us for over 30 years. 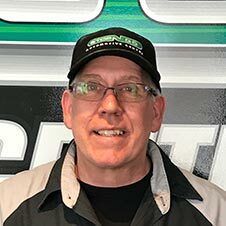 If you’re looking for a reliable and trustworthy auto repair shop who provides top-notch brake services in the Burlington area, look no further! Stop N Go Automotive knows how crucial the safety and reliability of your brakes are. 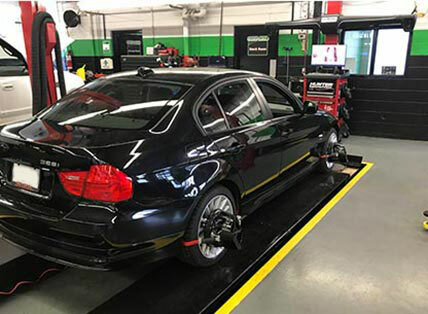 The suspension system in your vehicle is critical in providing safe handling and braking, as well as keeping you and your passengers comfortable and safe. Suspension systems in Honda, Audi, Nissan, Mazda and VWs are complex systems that require expert tuning and service. 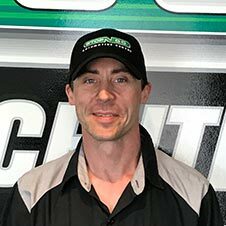 When it comes to our cars or trucks, that last thing we want to happen is for something to go wrong. We rely on our vehicles to be safe and dependable. 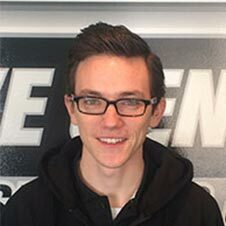 So when your Honda, Audi, Nissan, VW or Mazda starts acting differently, or the check engine light comes on, the first thing you want to know is – what’s wrong with my car, and will it be an expensive auto repair? 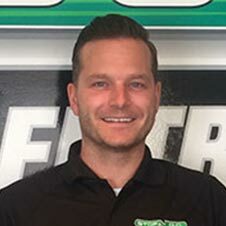 So you want to keep your car or truck running safely and reliably for many miles down the road, for many years to come. 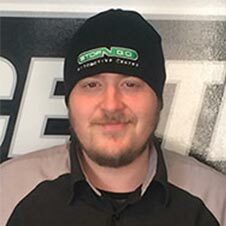 Did you know that you can keep your vehicle running at 200,000 kilometers just as well as it did when you first drove it off the car dealership lot? The key is to not neglect it. The key is preventive maintenance.